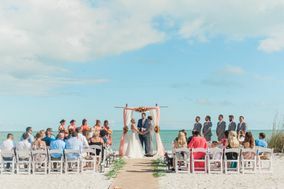 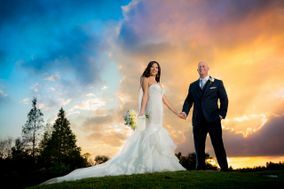 Whether you’re planning from in-town or flying for a destination wedding, finding Tampa wedding photographers is a lot easier with this collection of diverse wedding pros. 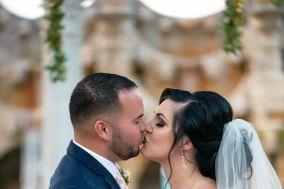 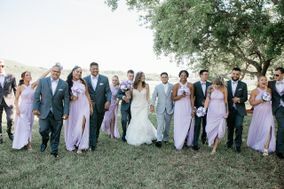 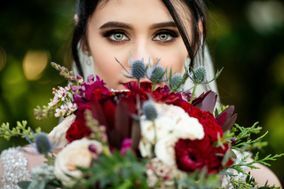 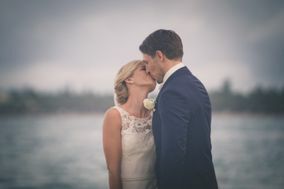 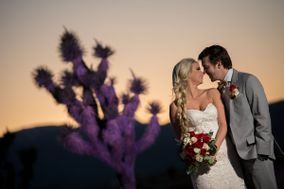 Connect with Tampa wedding photographers who have experience shooting at your wedding venue, or create images in a style that you love. 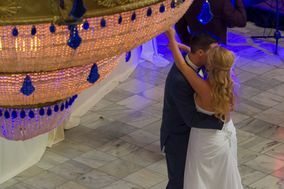 Tampa’s got a lot going on. 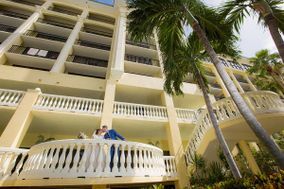 For more than a century, tourists have flocked to Cigar City for its gorgeous beaches, atmospheric historic districts and, of course, to root on their esteemed football, baseball and hockey teams. 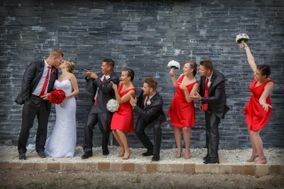 Tampa wedding photography options are just as diverse. 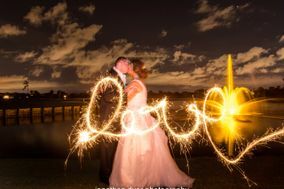 Couples will delight in the plethora of talented local Tampa photographers. 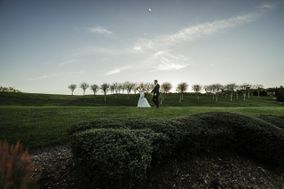 Having options is good, but how will you narrow the field? 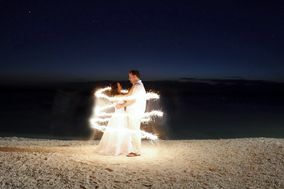 Budget is one factor. 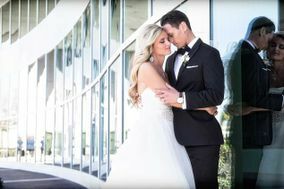 In Tampa, engaged couples can expect to pay around $2,000 to $3,000 for a professional, experienced wedding photographer. 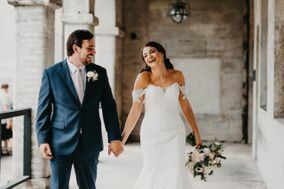 As with any wedding line item, there are ways to save money and to spend big – keep track of it all with these useful wedding budget spreadsheets. 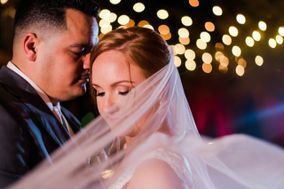 Once a budget has been decided upon, couples can look at photography portfolios – pay special attention to the lighting, composition and overall aesthetics when deciding upon your Tampa wedding photographer. 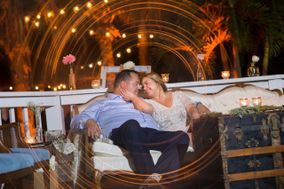 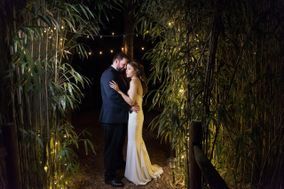 Tampa wedding photographers will have the inside scoop on some of the best places for engagement and wedding photo shoots. 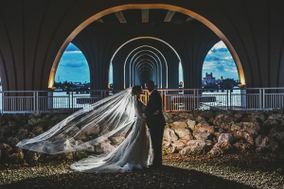 Tampa is rich in both culture and beautiful backdrops that are perfect for timeless shots. 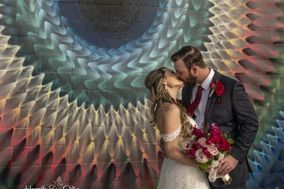 The Ybor City historic district is brimming with old-world charm – pose by the wrought iron balconies or on the winding brick streets for a romantic shoot. 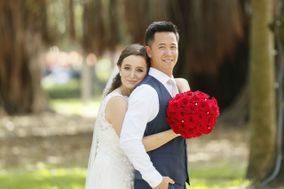 Couples seeking a more dramatic background should head to the University of Tampa, where iconic minarets top the building of the old Tampa Bay Hotel (now an administrative building on campus). 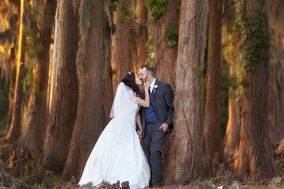 Looking to get back to nature? 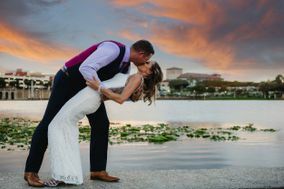 Tampa’s got more than just gorgeous beach views. 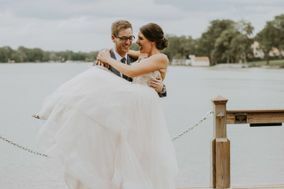 Hillsborough River State Park features the lush flora and fauna “old Florida” is known for: Giant live oak trees covered in Spanish moss, rushing river rapids and even an alligator or two. 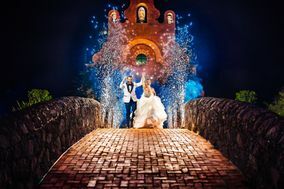 Pose with your love on the picturesque footbridge for a romantic photo. 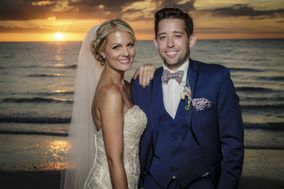 For decades, tourists flocked to Tampa as a winter resort town – with average winter temperatures in the 70s, it’s not hard to imagine the reason why. 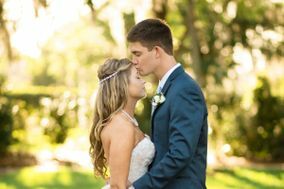 Engaged couples will find Tampa’s climate mild year-round, meaning there’s never a bad time for a photo shoot. 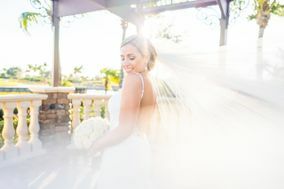 Those sensitive to humidity, though, should consider an indoor (and air-conditioned) session. 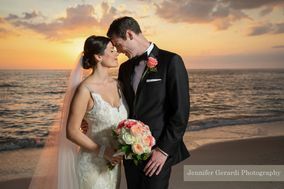 Of course, it’s also important to keep hurricane season in mind for your shoot: High winds and heavy rains can occur between June and November. 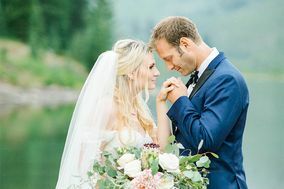 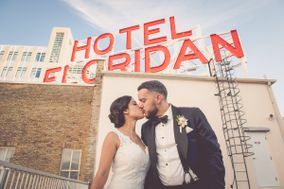 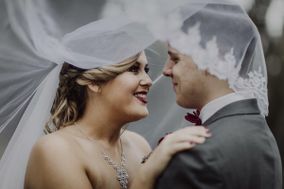 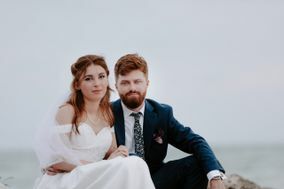 Whether you’re eager to publish your engagement photoshoot or upload wedding pictures after the big day, WeddingWire’s wedding websites are the perfect way to showcase them. 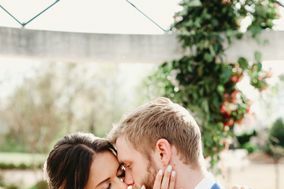 Mobile friendly and easily customizable, the sites even link up with a new photo-sharing app, which is perfect for capturing every little moment of your wedding.